Hello beautiful people! Sorry that I haven't been posting often, it was finals week so I had to get in study mode and I had no social life the past few weeks :( but I am back now and officially on summer break YAY! 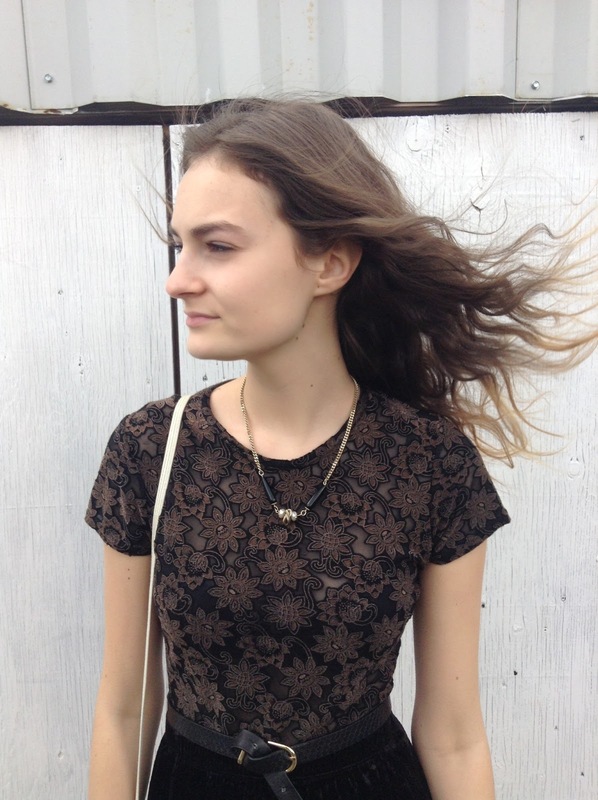 Now that I have more time I am going to try to post every other day, whether it be an outfit post, a DIY or something random like today's post. 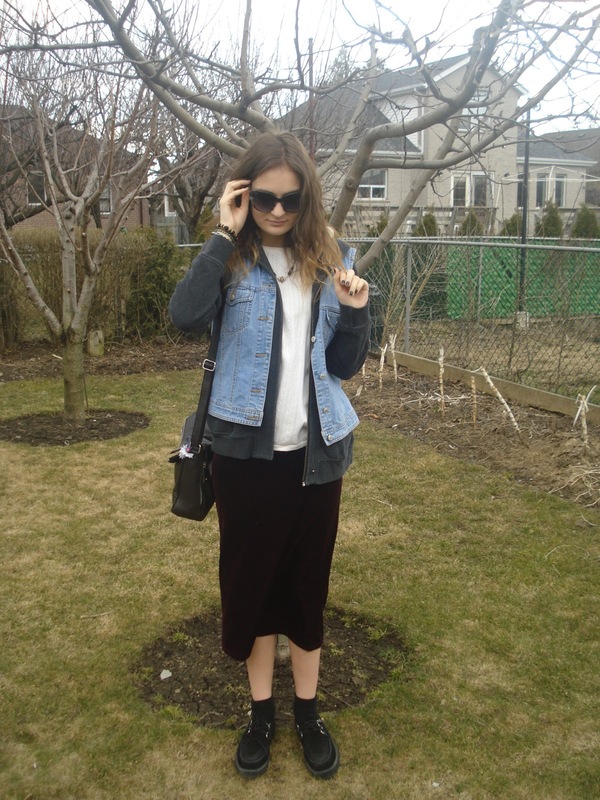 This would be my second thrift haul on the blog, I got more things this time around. 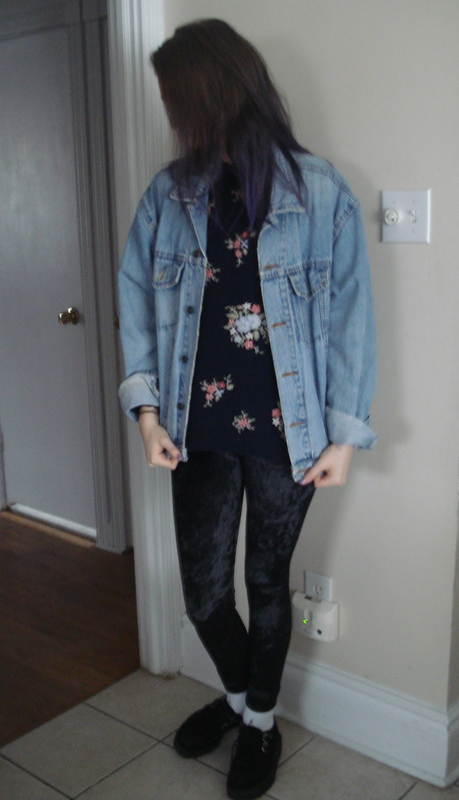 I went down town Toronto to do some thrifting. I originally was just looking for a nice denim jacket and I went to Black Market knowing they have an awesome collection of outerwear and I ended up finding the perfect one! 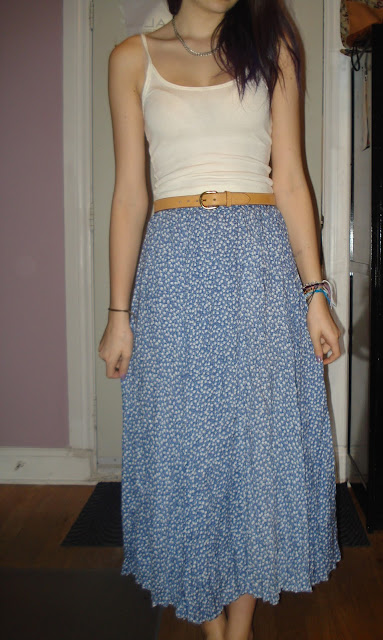 I also picked up a blue floral maxi skirt and a pair of adorable floral highwaisted cotton shorts! 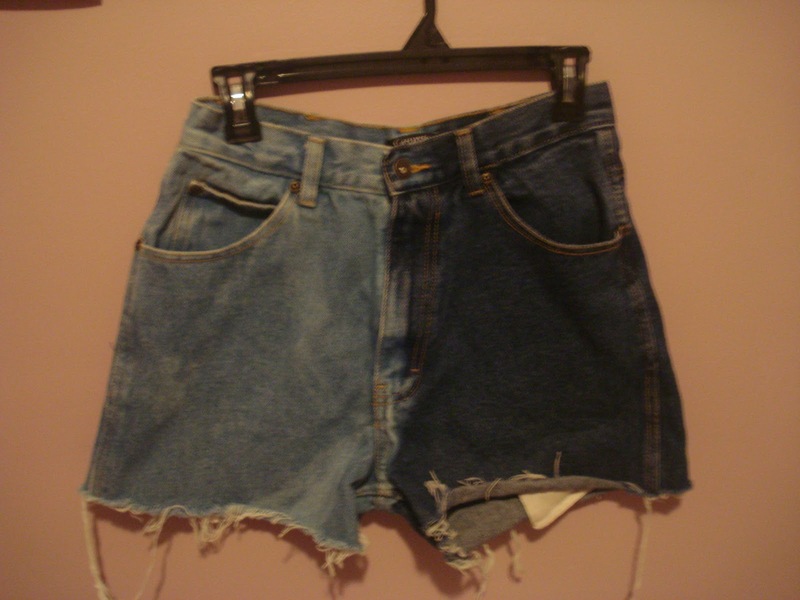 I cant wait to wear them in the summer :) everything there is 10$ so I didn't end up paying too much for everything. After that I just walked around queen street and went into Brandy Melville and picked up the white tank top on sale for 10$. Its cropped so its going to look perfect with high-waisted pieces. 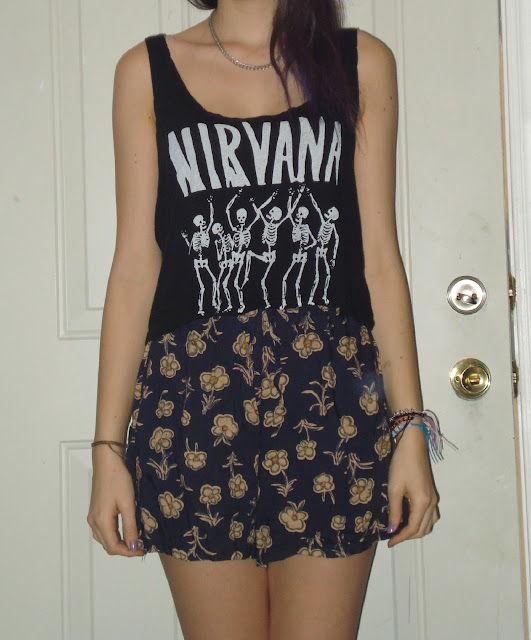 I got the Nirvana top at Kind Exchange thrift store, but I am pretty sure its originally from Brandy Melville. 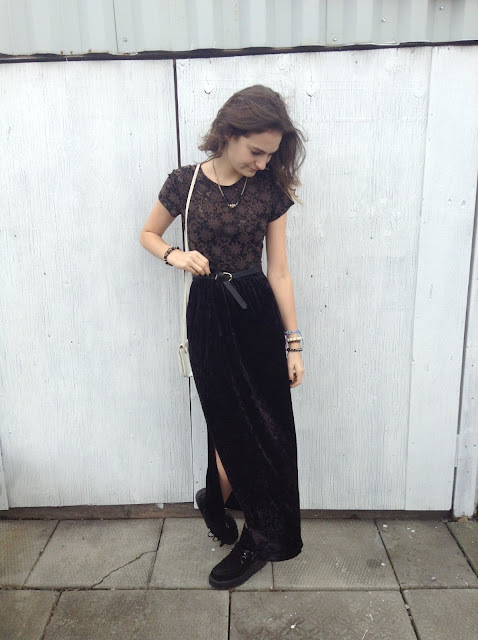 Lastly, the leggings were the ones I mentioned in my last post, and the newest addition to my velvet collection. I got them from an online shop called Romwe, they have the coolest legging selection ever, there something for everyone! Have an awesome week, see you soon ! Hello again everyone! It was my sisters birthday on Monday (Happy Birthday Nanna!!) and we all went out for dinner and I wore this outfit. We didn't go anywhere fancy but I decided to dress up anyway ! Lace is another one of my favorites, whether its a top or a dress I am in LOVE with the way it makes any outfit more feminine and innocent. 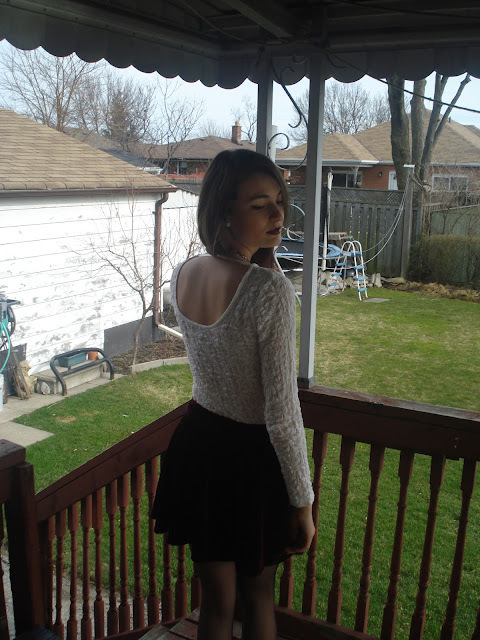 The top is perfect because of the cut out in the back, it shows the prefect amount of skin. P.S.- I did dye my ombre ends in pink last week, its a bit faded in this picture but I might either redo them or dye them purple ( I am already getting tried of the pink). As always I hope everyone has an amazing day and I'll see you soon ! 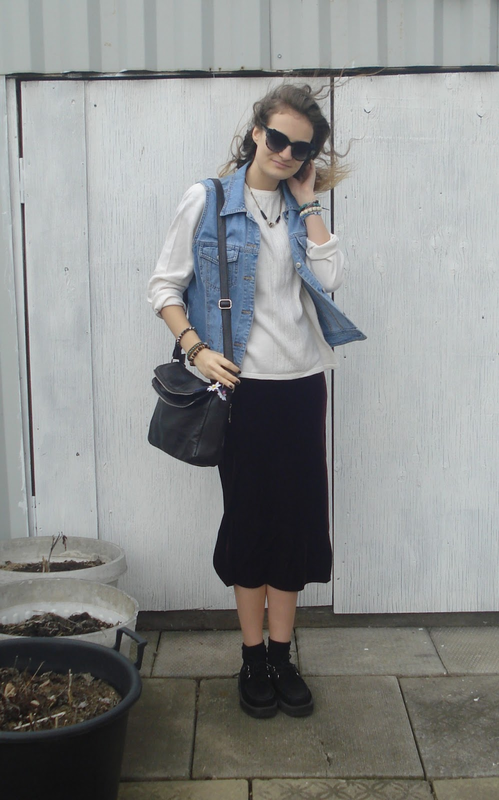 So I bought this skirt at the same time when I bought the red velvet one that I styled in previous looks (here & here ) I've wore this skirt a couple of times to school but because its a maxi skirt and the material is kind of heavy it tends not the be the most comfortable thing to wear when its cold and windy out. But seeing how the spring is slowly approaching I be able to wear a lot more often. I original bought this lace top for a friends birthday celebration to add a more elegant piece to my wardrobe but I've recently styling in more causal ensembles and i like the way it adds a nice girly but dark edge to the outfits. 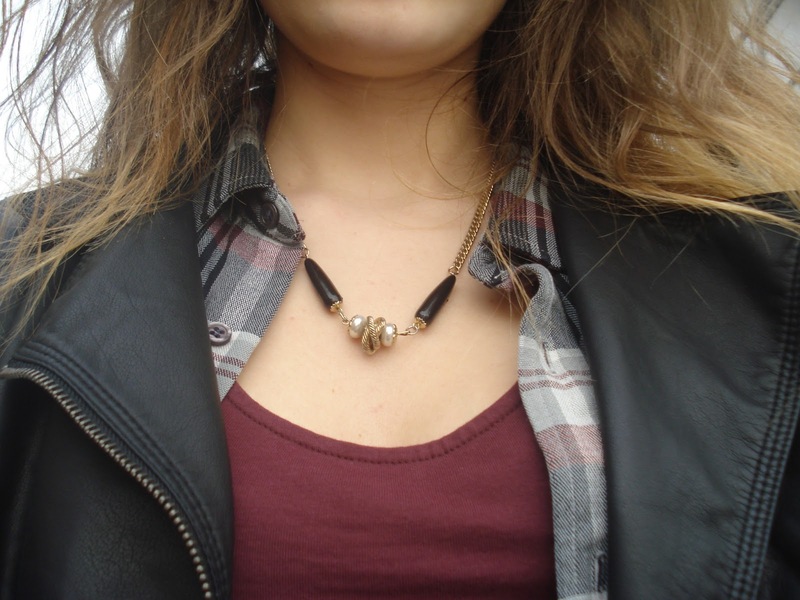 As always I've pair these look with my creepers, simple jewelry and a small white purse to add some colour contrast. Hello :) I am back with another outfit of the day! I wore this outfit to school today, the spring weather is finally hitting Toronto so I can now wear lighter pieces to school and out with friends, which makes me so happy! Fall/spring have to be my favorite seasons of the year, I LOVE layering to get different textures and affects with my clothing and the spring is the prefect time to do that. Anyways on to the look, I got the cream inner sweater and a grey hoodie from my aunt. We went through some of her clothing this weekend and she gave me some pieces that she no longer wears, which was nice of her. 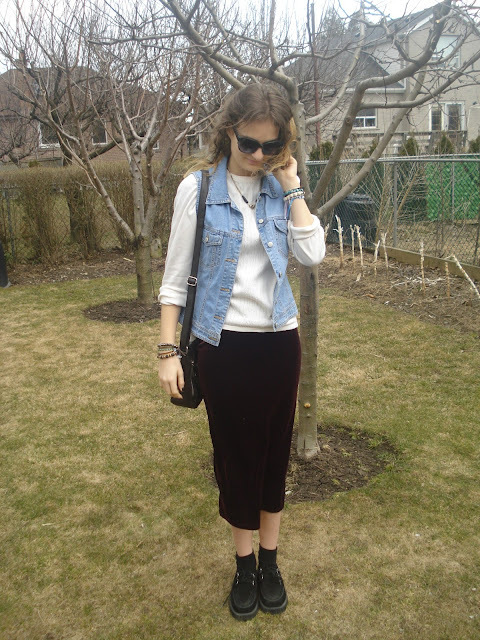 The skirt is the same velvet one I styled in a previous look, you can take a look at it here :) I think this skirt is prefect for the spring because its not exactly a maxi skirt but it still keeps you covered up for those chilly mornings. Adding the denim vest gives the outfit a different feel so that is doesn't look to pain. 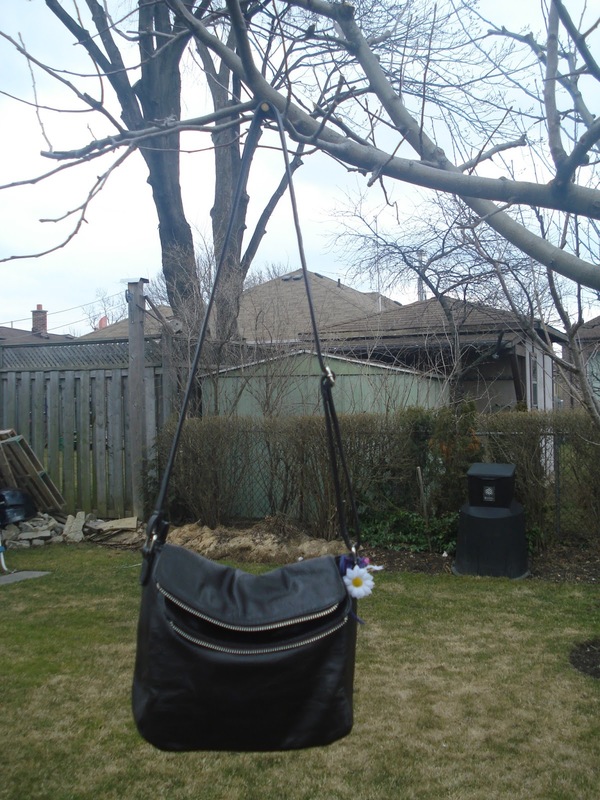 The purse is another hand me down I got from family member, its brown leather and hold about everything I need, I am using it all the time now. I also added some daisy's on the side of the bag for decoration. Hello everyone! So I'am back again with another DIY. I really excited to sharing this one with you guys because I loved how the shorts turned out and I am sure I am going to be wearing them a lot this summer. 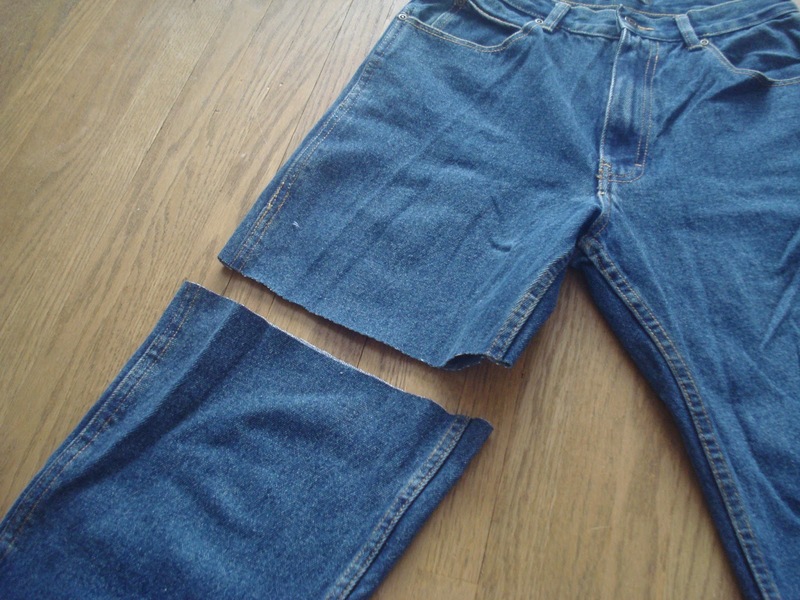 1) A pair of shorts or pants you can cut. 2) A pair of gloves (Very Important! Bleach is harmful to your skin ). 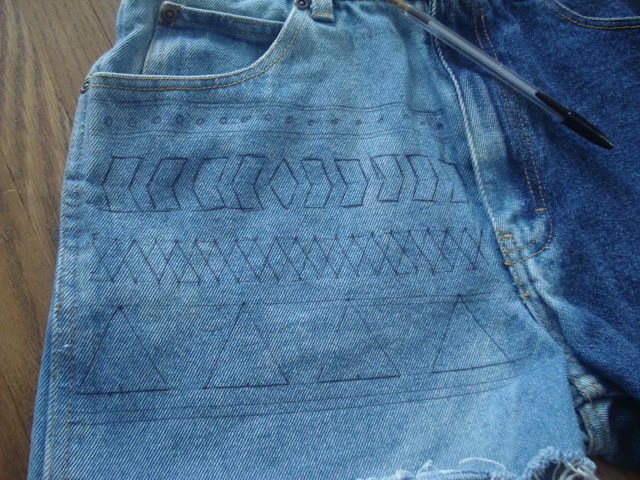 STEP ONE: You want to get a pair of shorts or in my case a pair of pants. I bought these pants at my local thrift store for 5$ that i chose to cut into to shorts. 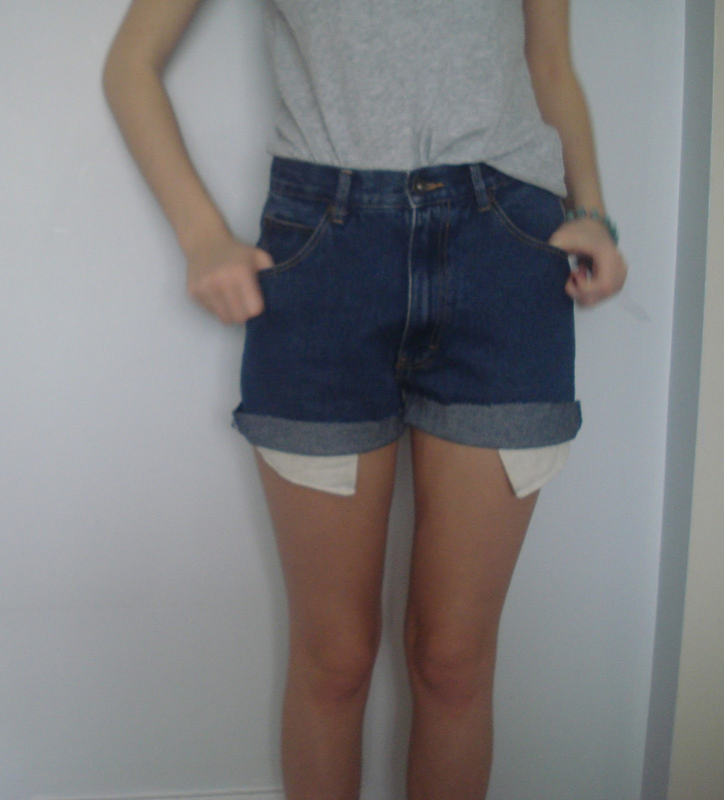 I think highwaisted shorts/pants look best for this DIY, but feel free to use whatever you want. If your going to use a pair of pants you want to cut the legs off, its easier to start with one leg. Don't forget to always cut a bit longer then you want them to be, it's always safer that way. 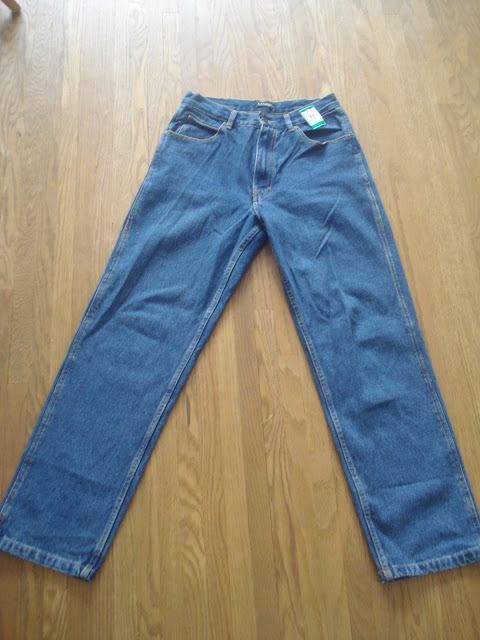 You can always go back and make them shorter after you have tried them on. 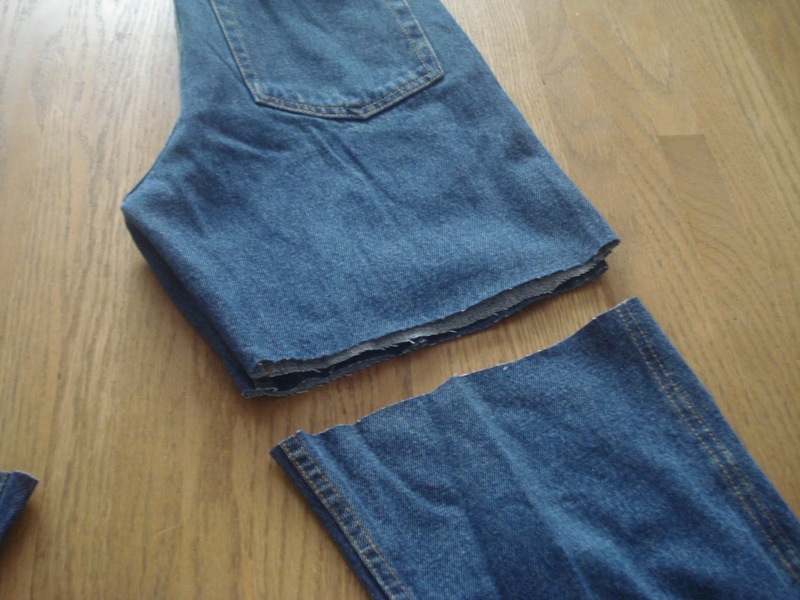 After i cut one leg I folded the pants in half and used the cut leg as a guide so that they both come out even. You then want to try them on and adjust to your liking! 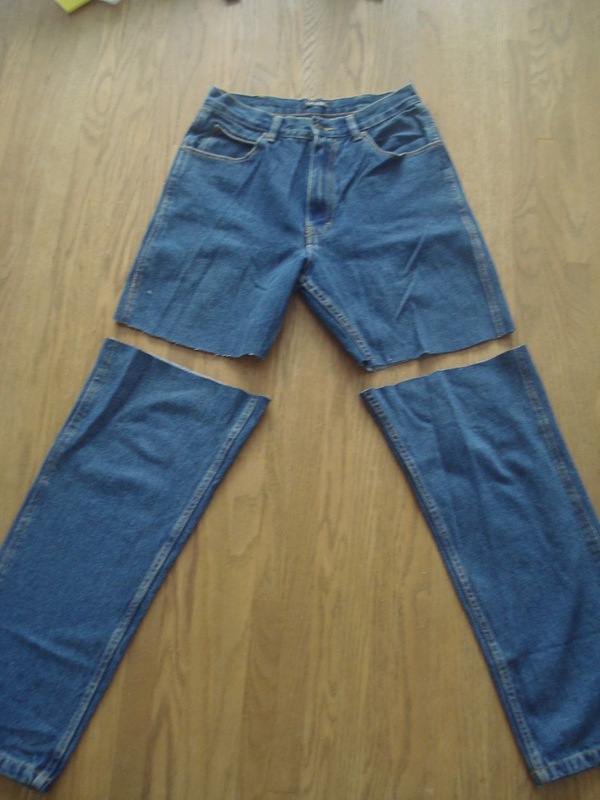 I decided to keep mine a bit long and then fold up the bottoms. 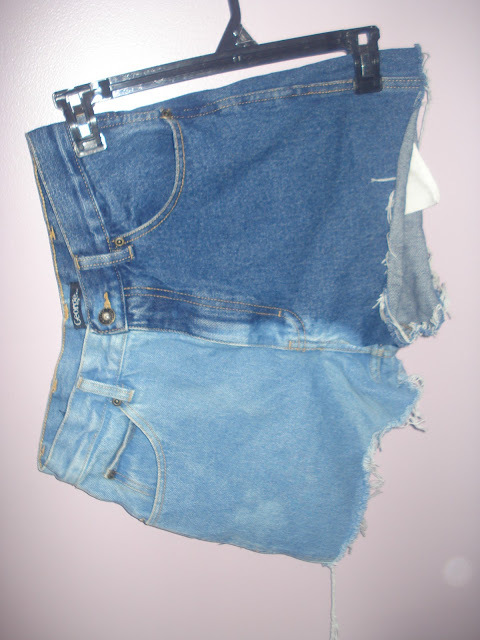 STEP TWO: You want to hang your shorts from the side that your not bleaching. The hanger will act as a weight to keep the right side from bleaching when you put it on the tub. Place the side of the shorts that you want to bleach ( the opposite side from the one the hanger is on) into a tub. STEP THREE: Add the bleach to the tub, being really careful not to get any on the side of the shorts that you want to stay its original colour. 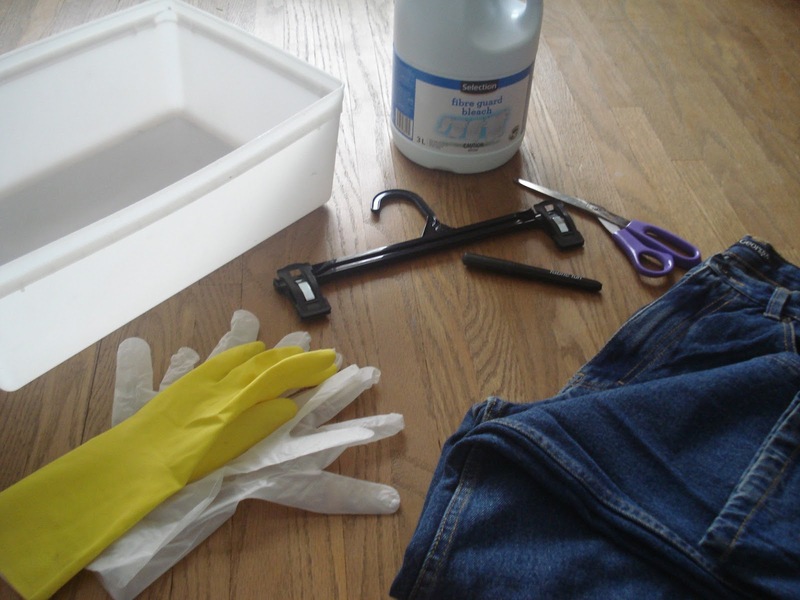 Make sure there is at least half and inch of bleach in the tub so that the shorts are completely soaked. I suggest you wear old clothes when doing this step, just in case you get any bleach on your clothes. STEP FOUR: I let my shorts soak in the bleach for about 15 minutes. But it all depends on how dark or light you want the contrasting side to be. I would check up on the shorts every 5 minutes, and then take them out when your satisfied with the colour. Remember to do the bleaching in a well ventilated room or outside because the smell of the bleach in really strong. When your happy with the colour rinse your shorts then let them air dry so that the bleach can set in. 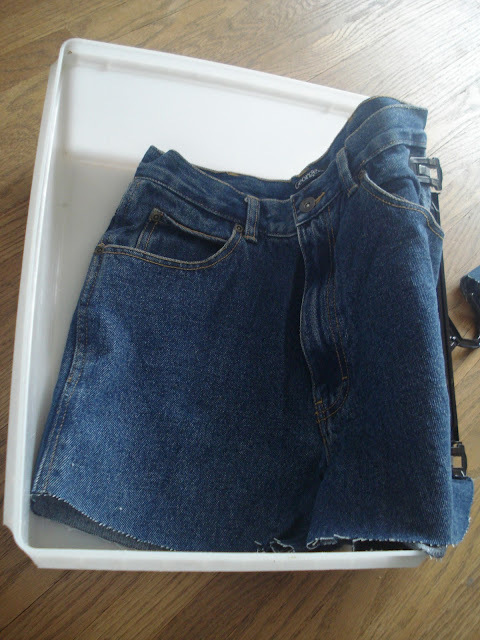 After there down drying, wash them with soap and warm water so that extra bleach is washed off the shorts. I suggest you start off by drawing it by pen to limit the chances of making any mistakes ! 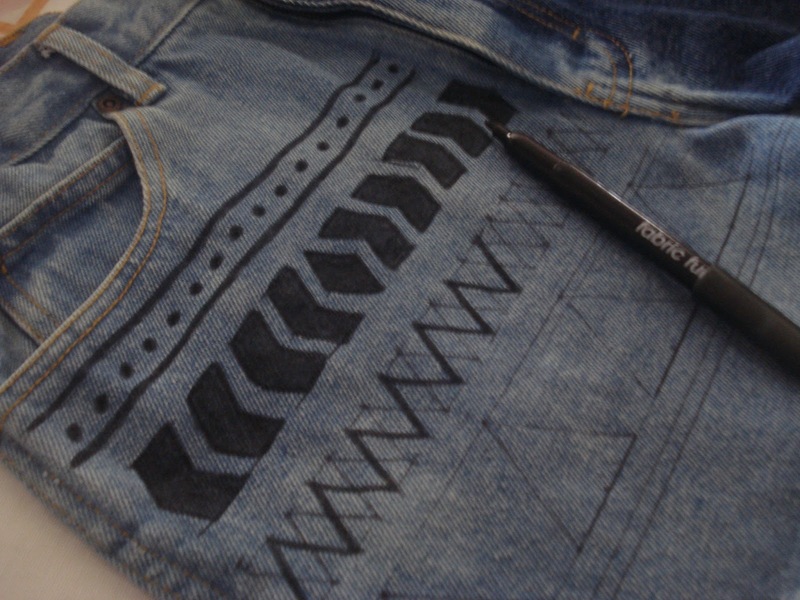 After you've drawn on your pattern with pen you can go over it with the fabric marker !! 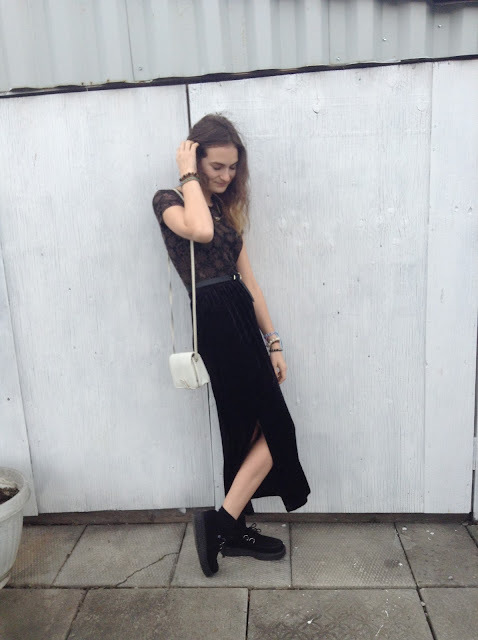 I wore this outfit a couple of weekends ago when I went out with my sister. That day was absolutely beautiful outside I just had to through on some shorts cause I couldn't wait for the summer. 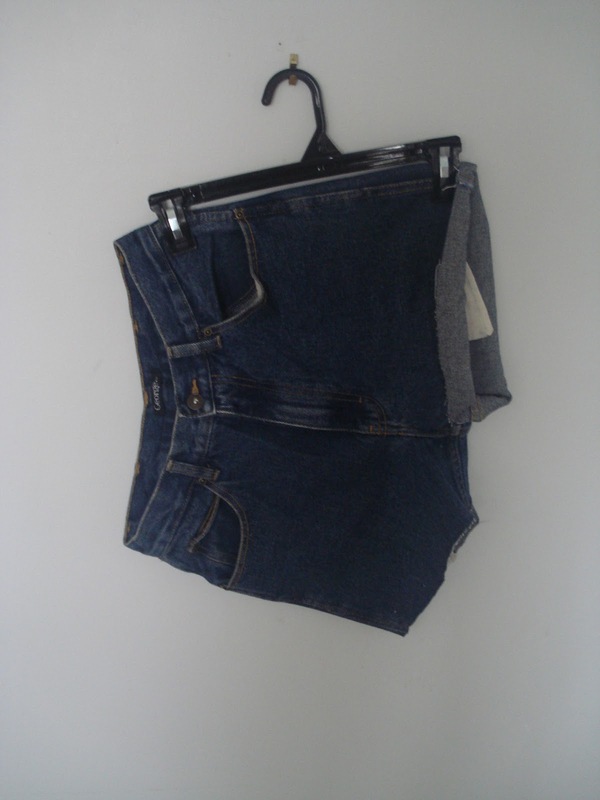 The shorts were originally high waisted pants i got at a thrift store downtown that I cut into shorts. I was happy when I found them because there the perfect fit. The burgundy crop tank is one I got last year at H&M in the athletic or basic sections for like $3. Its the prefect size crop top for these type of shorts cause it hits right above the waist with out being to short or to long. as always i paired it with my doc martens, love the way they look with shorts and tights.